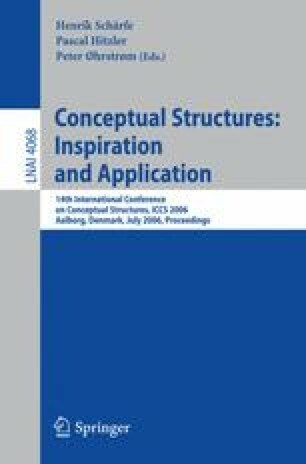 Sowa’s Conceptual Graphs and Formal Concept Analysis have been combined into another knowledge representation formalism named Concept Graphs. In this paper, we compare Simple Conceptual Graphs with Simple Concept Graphs, by successively studying their different syntaxes, semantics, and entailment calculus. We show that these graphs are almost identical mathematical objects, have equivalent semantics, and similar inference mechanisms. We highlight the respective benefits of these two graph-based knowledge representation formalisms, and propose to unify them.